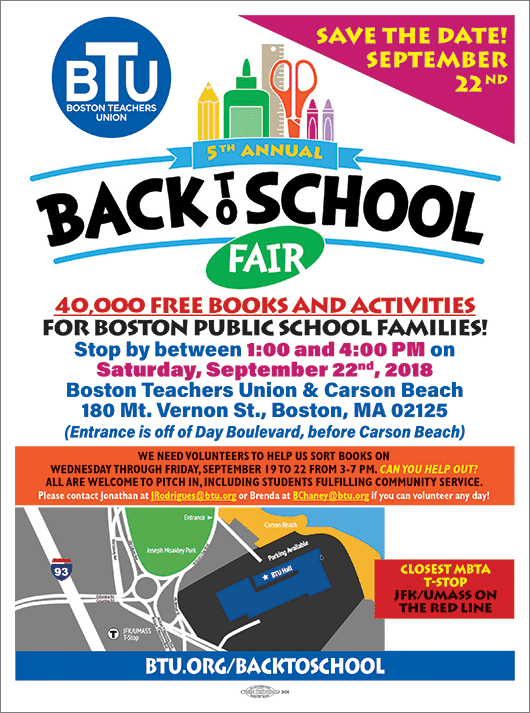 We’re excited to confirm our Fifth Annual BTU Back to School Fair for BPS families! 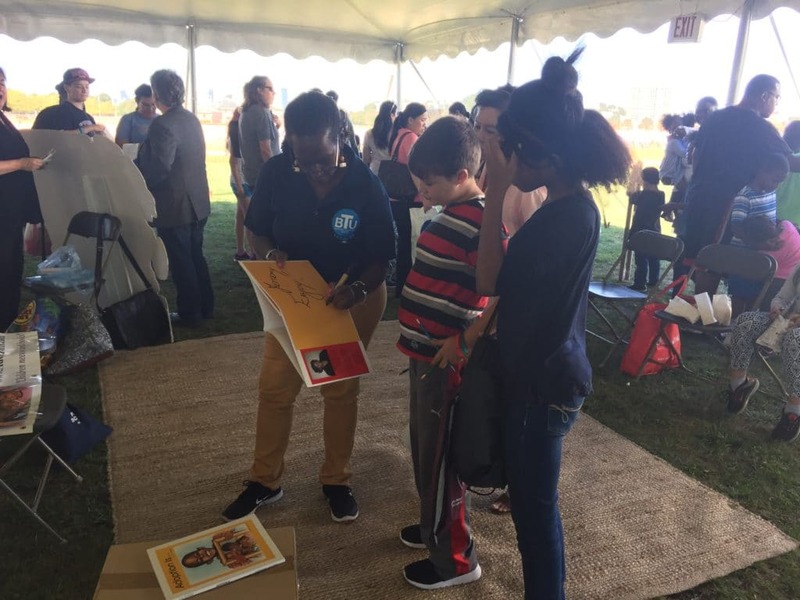 Last year’s event was a huge success with over 2,000 family members coming to focus on literacy and get resources from our community partners. 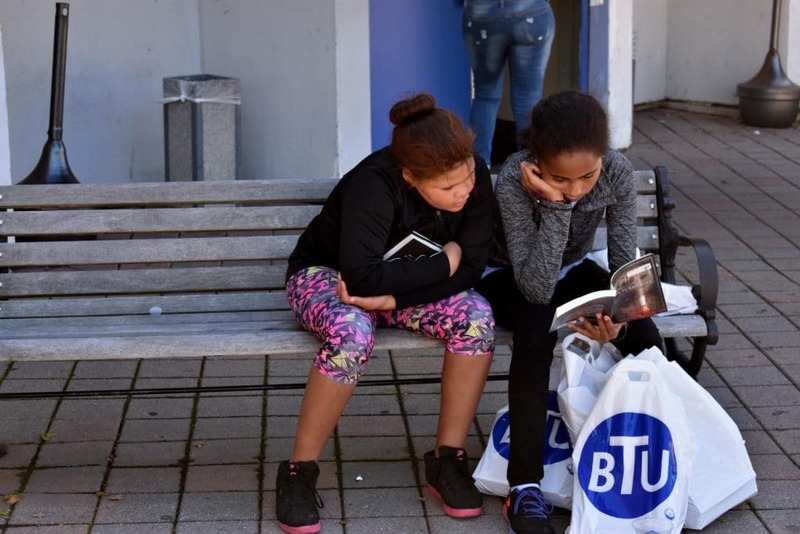 This year we’ll have more music, activities and fun as well as the distribution of over 40,000 free books directly to families through our partnership with First Books! Educators, please sign up for First Book for free and reduced price books. It also helps us keep this event and partnership growing in coming years! Visit firstbooks.org/aft to sign up. Please sign up to help sort and organize books on Friday, September 21 all day (we had a delivery issue and now need to do all sorting and organizing on Friday — we could really use your help!). We also need help on Saturday morning beginning at 9 AM. Also, please consider bringing students to volunteer as a community service project. 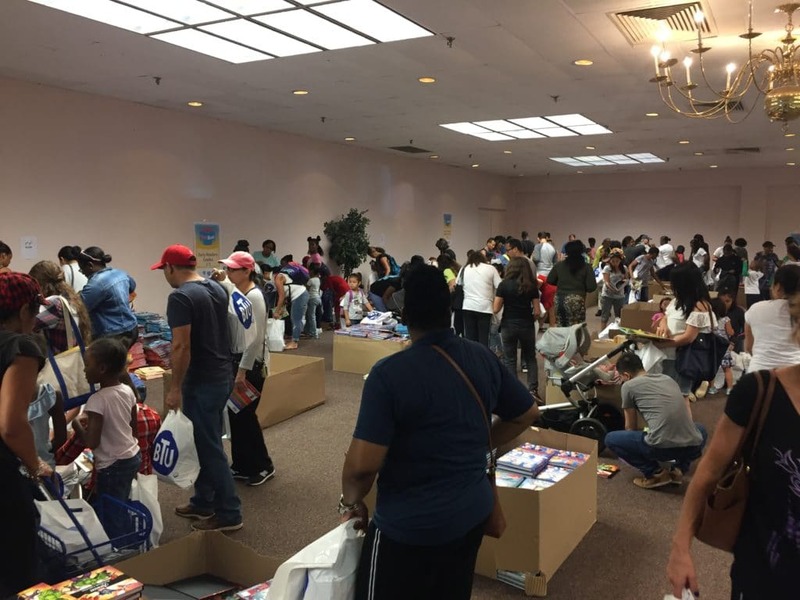 All volunteers will receive free books for helping out! Nonprofit organizations, sign up to table!